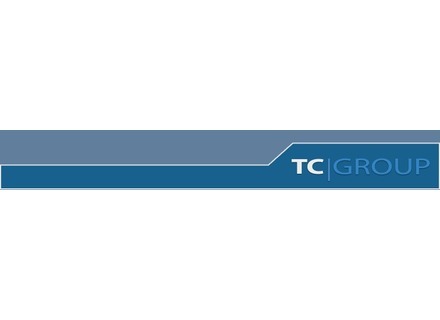 The TC Group has announced a restructuring that has resulted in the formation of a new organization known as TC Group International which will operate out of Aarhus in Denmark and Coatbridge, Scotland. The new organization, which came into being on February 1st, was designed to offer a new sales and support structure based on vertical markets across all TCGI-owned brands, namely TC Electronic, TC Helicon, Lab.gruppen, Lake and Tannoy, as well as the distributed brands Dynaudio Acoustics and Blue Microphones. All sales activity that was previously handled at individual brand level, such as order processing, and account management will now be centralized and handled at group level out of the offices in Aarhus and Coatbridge. In addition to this, all sales force and sales support activity will be organized by market segment, of which there are five in total – Installed Sound; Touring; Residential; MI; and HD (High Definition – covering broadcast, recording and post production facilities). The business model has already been adopted in North America following the creation of TC Group Americas in 2009.